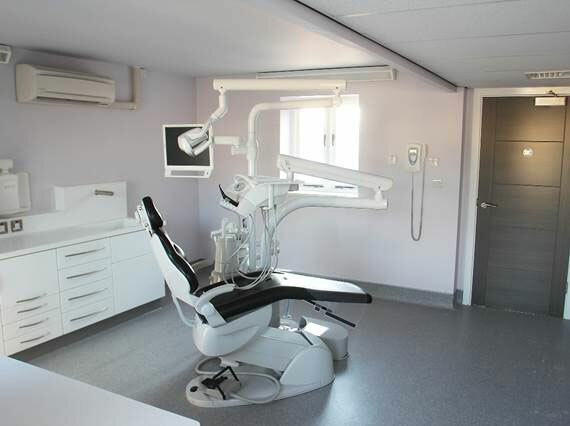 Smile Care Plymouth has recently undergone a refurbishment to upgrade sterilisation and decontamination equipment, plus new cabinets and equipment plus improvements to safety for flooring and installation of new fire doors. Effective and efficient infection control in the dental surgery is essential for the safety of patients and to ensure that productivity does not suffer. Infection control programs all include the cleaning and sterilisation of reusable dental instruments and devices. Care must be taken by the dental healthcare professional to ensure that all instruments are cleaned prior to sterilisation, and that this is carried out in a safe manner to avoid injury and puncture wounds. Use of closed-system cassettes reduces the risk to dental healthcare professionals when executing infection control programs. When using ultrasonic cleaners, washers and sterilisers, it is important to ensure complete sterilisation and to avoid damage to these items. Assurance of sterility of instruments and devices can be obtained through the use of one of several tests, and these tests must be performed regularly to ensure that the steriliser is sterilising all instruments and devices and that these are safe for use on patients. Here at Smile Care Plymouth we take hygiene, sterilisation and decontamination very seriously with meticulous storage and preparation of instruments. Our improvements will not only increase productivity but also ensures that patient safety remains a top priority. BDA Good Practice members are committed to developing and maintaining a consistent quality of service for their patients. Since joining BDA Good Practice we have endeavoured to make our patients aware of our commitment to their care. We try to make their visits to our practice one of complete comfort and trust and as you will see going into 2019 we continue to put our customers needs first! Take a look at our range of treatments and get in touch to book an appointment today!